No worries, we won’t bombard you with emails or sell your data, just share stories about whiskey, people that make it, our efforts and everything in between. From its founding in 1779 the Kinahan’s brand was at the forefront of whiskey making history. 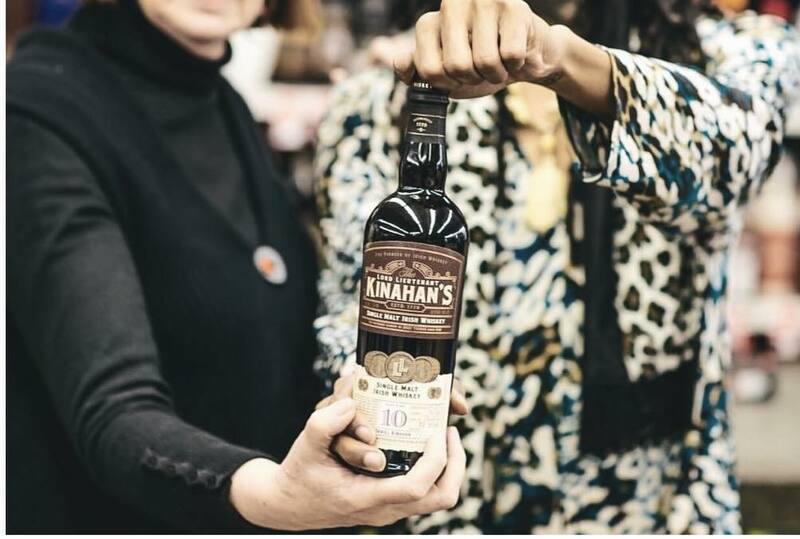 Dubbed “the Pioneer of Irish Whiskey”, Kinahan’s acquired its worldwide recognition back in the 1800s for its unconventional approach to whiskey making and innovation in wooden casks. The new team at Kinahans continues this work today.